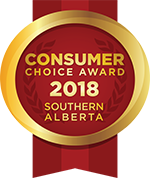 Offering the best selection of public self storage in Calgary with the most affordable self storage prices. Inquire about storage locker availability and prices for your specific storage needs. Calgary storage lockers of all sizes, shapes and types. A range of self-storage lockers ideal for any items. A convenient location just off 16th Avenue NW in Calgary. From businesses to families, Space Place has a storage rental space that fits any needs. We offer all-season storage rental spaces, mid-size and even larger storage spaces that can accommodate an entire household. Store excess files or inventory for a fraction of the price of office space. Purge all the clutter and stage your home to get a better price. Get rental storage space for seasonal items like patio furniture, tires and more. Space Place staff have been Calgary self storage pros for over two decades. Learn more about us, and our self storage facilities, today. 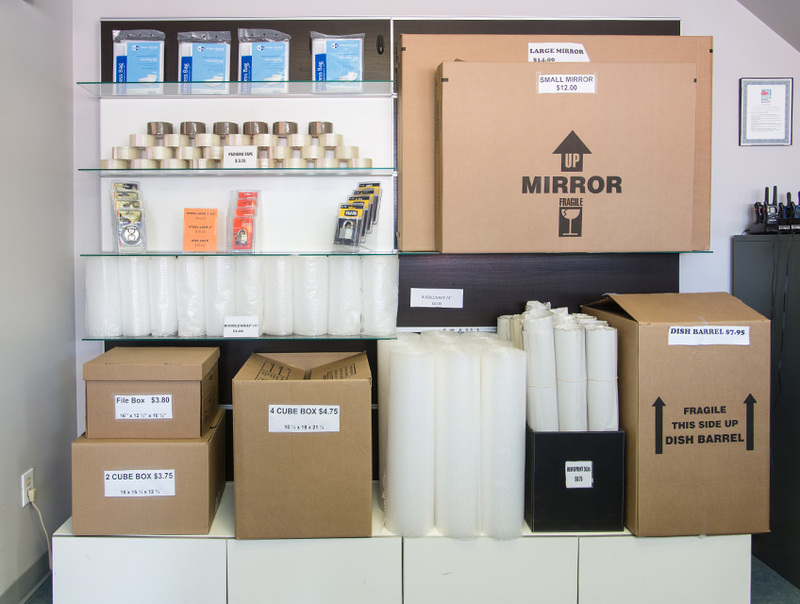 Space Place Calgary has a full range of moving boxes, packing paper, tape, bubble wrap, mirror boxes, mattress bags and more. Protect all your stuff with supplies from Space Place and never break another item moving again. 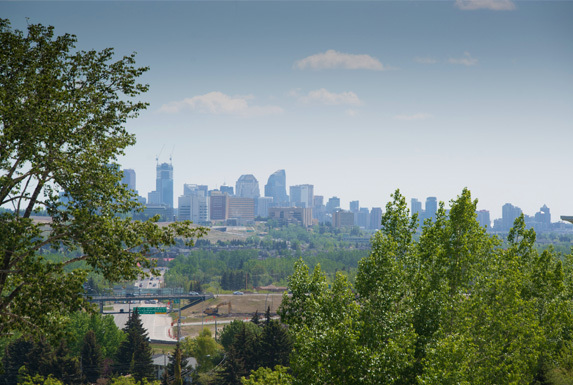 Space Place Calgary makes moving into a rental storage space a breeze. 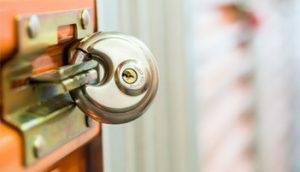 Check out our handy Storage Tips for guidance on everything from properly packing boxes to best practices for loading your Calgary self storage rental locker. Still have more questions? 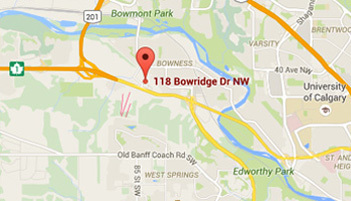 Contact us to get advice from a Calgary storage rental professional. 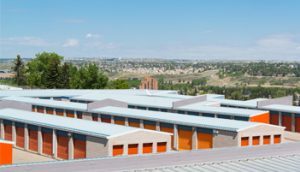 Our vast indoor and outdoor, cold and heated storage in Calgary offer 62+ sizes of self storage lockers for rent, and with many different flexible self storage rates to choose from, you'll find the perfect solution for your rental storage requirements. From self storage supplies to winter car storage, we make public self storage simpler than ever. With our self storage insurance, you'll have peace of mind too. New to Calgary, or need extra storage space to temporarily hold your belongings? We have monthly rates for rental storage lockers in Calgary available so you're never tied down. Contact us to reserve your self storage unit today.